The story of Valli Ollendorff’s letter of hope is inseparable from the family’s struggle for survival during the Holocaust. This is their journey. This is their legacy. Valli Ollendorff, the author of the letter, is born in Breslau, Germany, on March 14, 1874. Her maiden name is Valli Alexander. 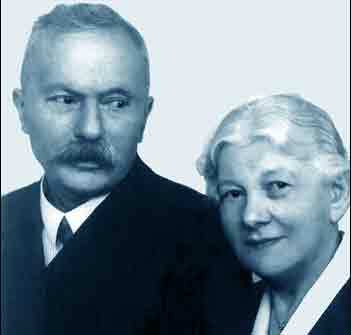 She meets Arthur Ollendorff, born on February 18, 1868. Like generations of Ollendorffs before him, he is a doctor. After a brief courtship, they marry on October 28, 1902. As Arthur’s practice grows, the couple gives birth to three sons: Gerhard, Wolfgang and Ulrich. 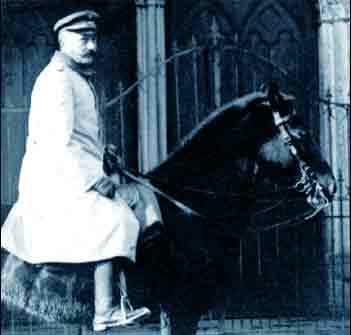 During World War I, Arthur is quick to do duty for his country. He serves in the German Army, achieving the rank of Colonel. Hitler begins his ascension. The Nazi Party gathers strength. Ulrich, the middle child, becomes a practicing ophthalmologist in Berlin, Germany. He falls in love with Anne Riess. 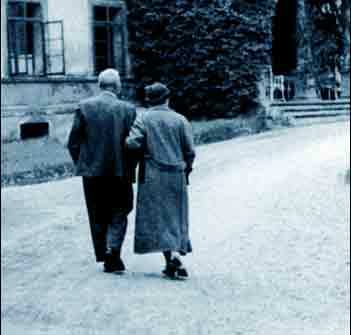 They marry on September 15, 1936, and honeymoon in Switzerland. Less than two years later, they give birth to their first son, Stephen. November 10, 1938. Ulrich and Anne are living with her parents when Krystallnacht (“Night of the Broken Glass”) occurs. The Nazis set fire to 191 synagogues across Berlin. Ninety-one Jews are killed. More than 30,000 Jews are arrested and sent to concentration camps. The Nazis loot thousands of Jewish homes and shops. The next day, Anne and Ulrich secure temporary visas from the British consulate. They fly to England with their baby boy. Less than 3 months later they are on a ship to New York. Ulrich must learn English and pass new medical boards. He sends Anne and their son Stephen to live with a Quaker family in Ohio until he can afford to bring them to New York a year later. Arthur and Valli have remained in Breslau. Arthur is convinced they are safe because of his service as an officer in the German Army during the First World War. Valli’s sister Ella also stays behind. The two sisters do not fully realize the gravity of the situation under Hitler’s Third Reich. Wolfgang, Valli and Arthur’s youngest son, joins the resistance. He is captured in Holland, and dies trying to escape from the Mauthausen concentration camp on August 18, 1941. 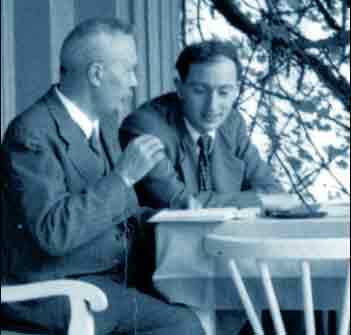 Sometime in the early 1940s, Gerhard, the oldest of the Ollendorff children, is also killed by the Nazis. 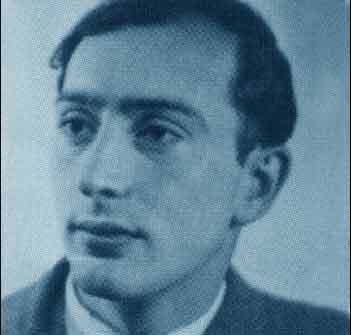 Lately, it has been ascertained that while living in Amsterdam, Wolfgang lived on the same street as Anne Frank. 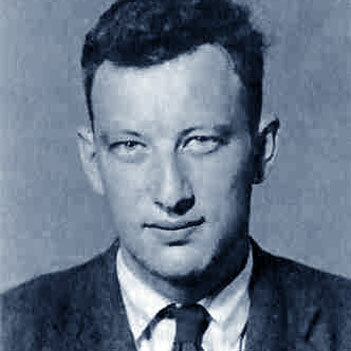 Arthur Ollendorff dies of a heart attack. Valli mourns the loss of her husband and children. She realizes her son Ulrich, safe in New York, is the only family member who will survive the ordeal. Shortly after Arthur’s death, Valli and her sister Ella are arrested by the Nazis on August 24, 1942. Certain of her destiny, she writes a farewell letter to her son. 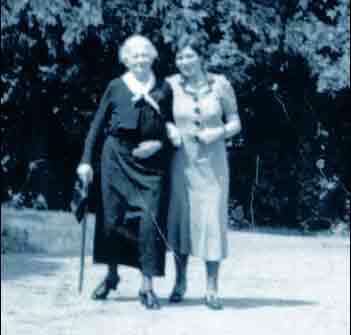 On August 31, Valli and Ella arrive at the Theresienstadt concentration camp. 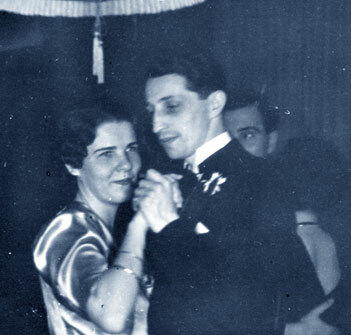 Valli dies less than two months later, on October 16. Ella dies on December 2. 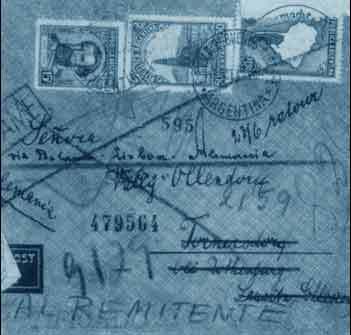 In New York, Ulrich had mailed his parents the necessary documents for them to emigrate to the United States. But hearing no response he fears the worst. Persevering in his adopted city, he passes his boards and sets up an ophthalmology practice in Washington Heights. 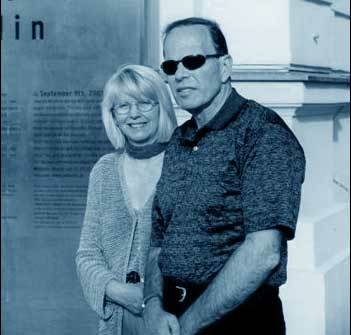 Anne and Stephen leave Ohio to join Ulrich in New York. In August 1946, Anne gives birth to their second son, David. Ulrich works tirelessly to build a successful practice. He never stops looking for news from his homeland. Over time he learns that nearly his entire family perished in the concentration camps. But he still awaits confirmation of his mother’s fate. Then one day in 1985 – long after Ulrich and Anne have moved from Manhattan to New Jersey – a letter mysteriously arrives from South America. Ulrich is 79 years old. He opens the letter and is awestruck by its contents. On December 29, 1998, Ulrich dies. At his funeral, Valli’s letter is read publicly for the first time. It has a tremendous impact, resonating with her farewell message of love, faith and gratitude. Ulrich Ollendorff’s achievements are honored at the Eye Institute of Columbia University through a lectureship series and a diagnostic center, both established in his name. His wife Anne lived in Englewood, New Jersey until her death in 2008. David Ollendoff is a retired physician. He and his wife Riita have one daughter, Linda. Stephen Ollendorff is a lawyer and businessman in New York. He and his wife Bjørg have two sons, Arthur (named after Stephen’s grandfather) and Robert, and four grandchildren. To honor Valli and share her story, Stephen publishes the letter and produces a documentary about his family’s journey. He establishes the Ollendorff Center for Religious and Human Understanding to promote human and religious understanding. 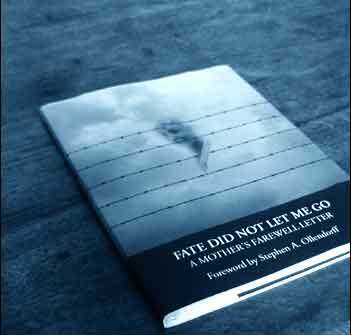 Proceeds from Fate Did Not Let Me Go help fund the center’s efforts.